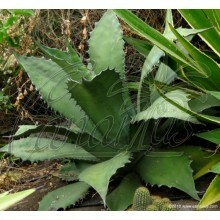 Aloe lavranosii is a native of Yemen on the Arabian Peninsula. 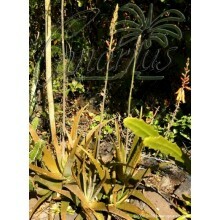 It is one of the few species of Aloe with "hairy" flowers. Plants grow usually solitary with blueish leaves. 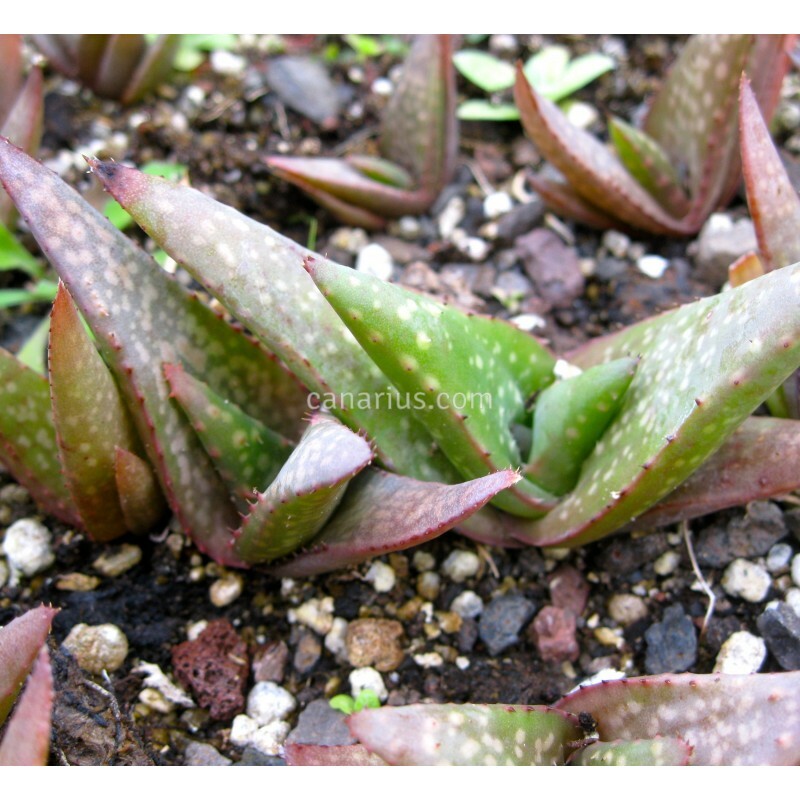 Aloe lavranosii is a native of Yemen on the Arabian Peninsula. 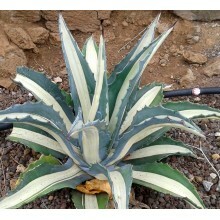 It is one of the few species of Aloe with "hairy" flowers. 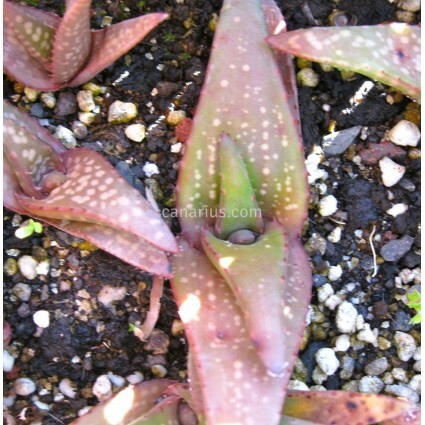 Plants grow usually solitary with blueish leaves. 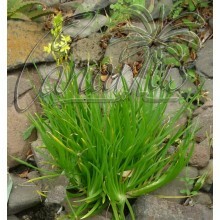 The flower colour can be red or yellow, the hairs white or brownish. Its hair is quite long, but varies in density.